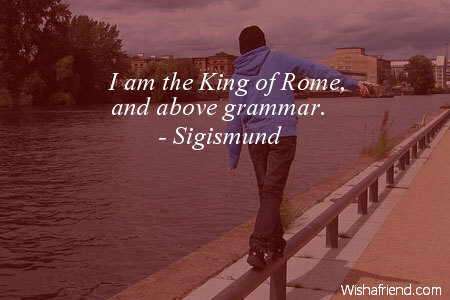 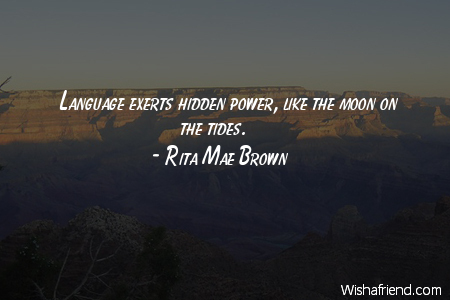 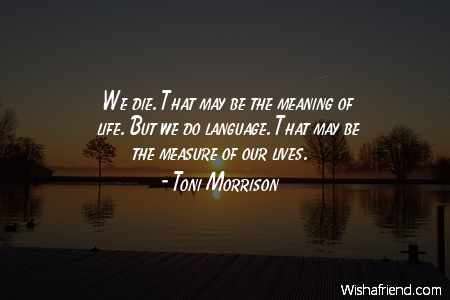 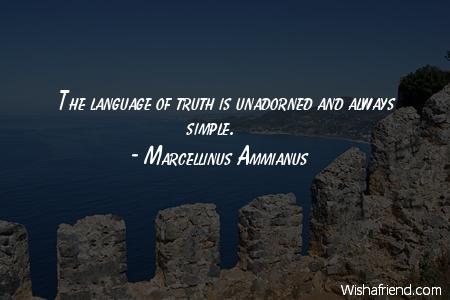 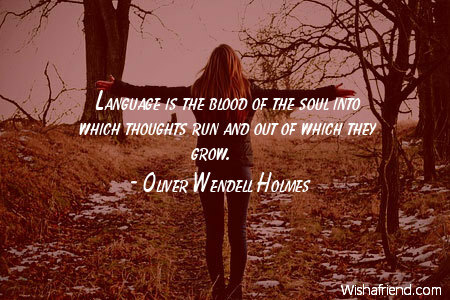 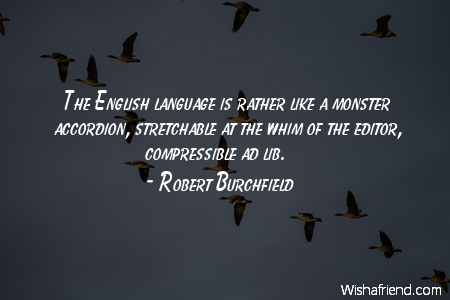 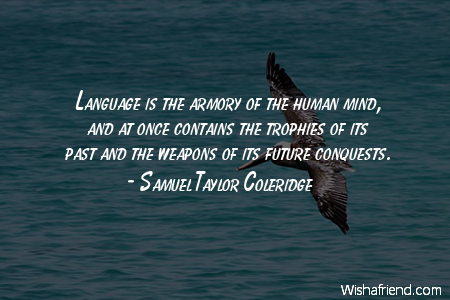 Browse our collection of Language quotes and sayings. 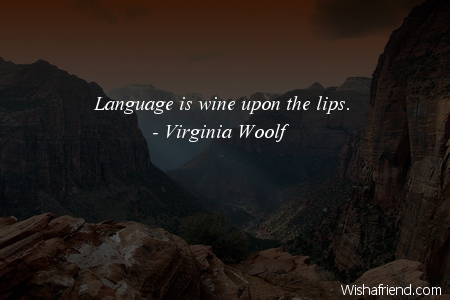 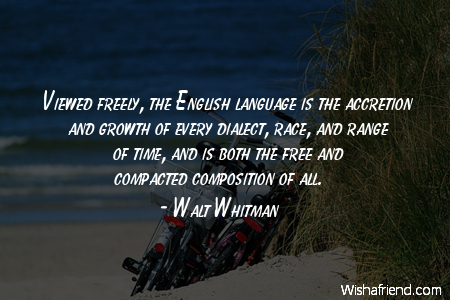 Share Language quotes with friends and family. 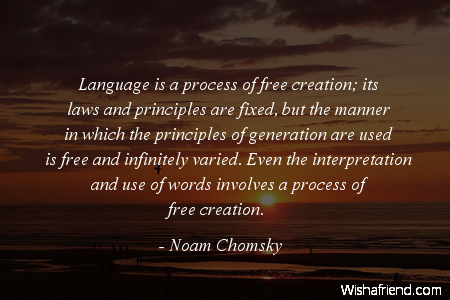 Language tethers us to the world; without it we spin like atoms.